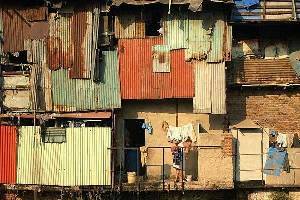 Come see with us the largest slum of Asia from our eyes! Our tour will cover the real Mumbai. 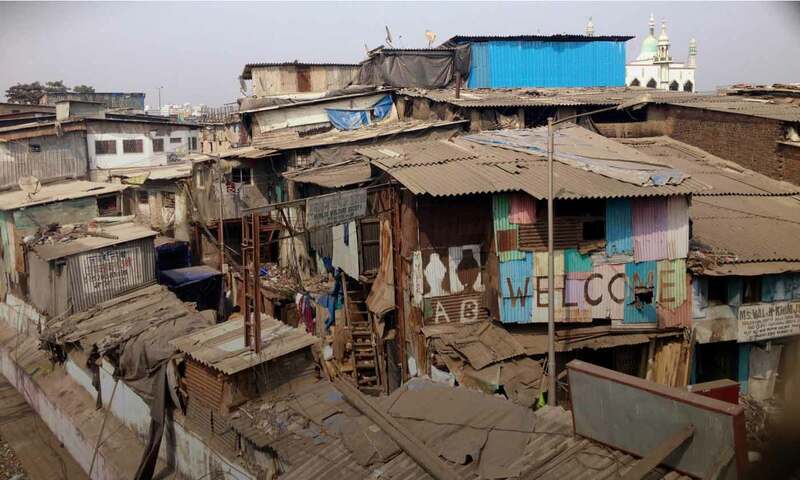 Asia's largest slum, Dharavi, lies on prime property right in the middle of India's financial capital, Mumbai (Bombay). It is home to more than a million people. Many are second-generation residents, whose parents moved in years ago. 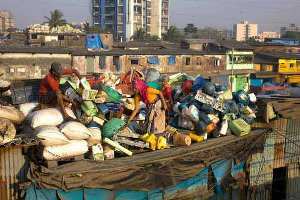 In a city where house rents are among the highest in the world, Dharavi provides a cheap and affordable option to those who move to Mumbai to earn their living. Daily wages here can be as low as 185 rupees ($4/£2.20) per day. As Dharavi is located between Mumbai's two main suburban rail lines, most people find it convenient for work. 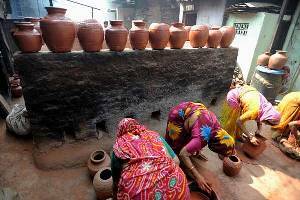 Dharavi also has a large number of thriving small-scale industries that produce embroidered garments, export quality leather goods, pottery, plastic and many more. Most of these products are made in tiny manufacturing units spread across the slum and are sold in domestic as well as international markets. 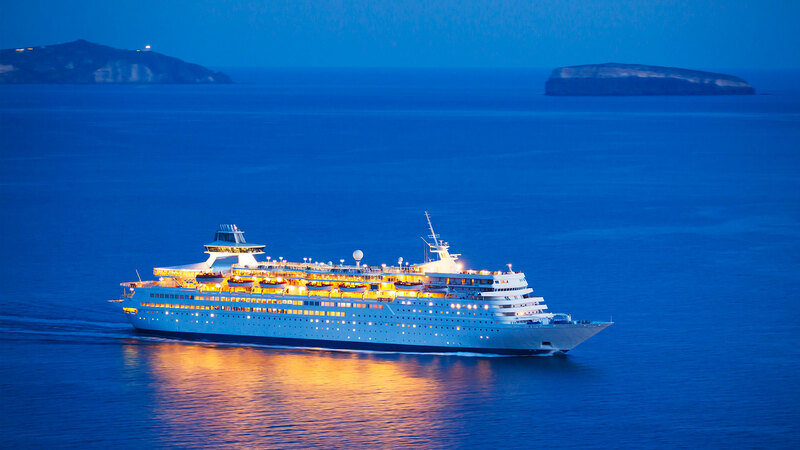 The annual turnover of business here is estimated to be more than $650m (£350m) a year. Tour includes aircon car, English speaking guide, all toll and parking charges, all entrance. For the entire tour. This policy helps ensure that our tours are done respectfully and that we maintain our strong relationship with the community. We have a strict dress code and will turn away any customers dressed in a way that might offend residents (i.e. no tank tops, low-cut shirts, shorts, etc.). Will be update you soon (group tour).